Lapeer improves to 8-3 after our win over Mt. PLeasant. 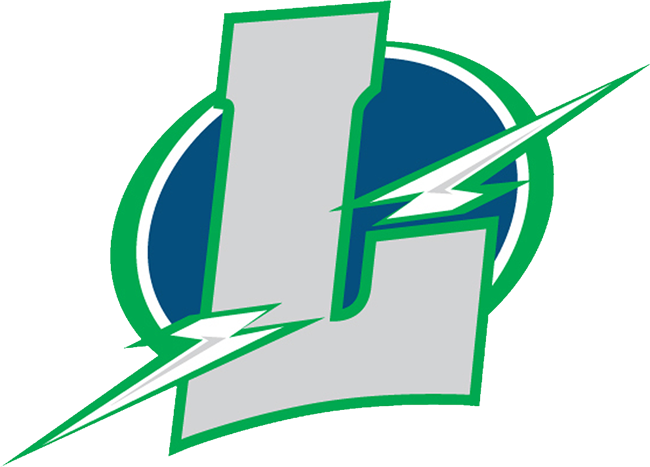 Lapeer jumps out to an early 10-0 lead after rolling 201,161 games in bakers. In game one everyone chipped in to take 8 of 9 points to take a 18-1 lead. High games Sam Howard and Nathan Farrington lead the way rolling a pair of 193 games. Joey Novick 185 and Spencer Farrington 180 game. In game two with the match wrapped up Lapeer took 9 of 11 possible points for the final score 27-3. High game went to Joey Novick 225 game followed by Tim Polidor 212 game. We now travel to Monitor Lanes for the S&R Tournament Sunday .